The Indian Institute of Management-Ahmedabad on Monday declared the closure of the final placements for 2018. About 125 firms from across India and overseas participated in the process to offer 150 different roles to the class of Post Graduate Programme in Management. Accenture Strategy came up with the most offers at 18, followed by the Boston Consulting Group (BCG) and Amazon with 14 each. In the General Management cohort, Tata Administrative Services selected seven students, while in the banking financial services and insurance (BFSI) space, American Express made eight offers, followed by Yes Bank and FinIQ with six offers each. In the Enterprise Tech cohort, Microsoft picked up eight students. Under the Consumer Goods cohort, AB InBev was the top recruiter with nine students, while Amazon topped the list with 12 job offers in the Retail B2B space. IIM-A saw more than 35 companies in Cluster 1, over 45 companies in Cluster 2 and 50-plus companies in Cluster 3. Other prominent recruiters include Bank of America Merrill Lynch, Citibank, Credit Suisse, Goldman Sachs, HSBC, JP Morgan, and Morgan Stanley. It also saw some placements by private equity and venture capitalist firms, including Kedaara Capital, Multiples Equity, Temasek and True North taking part. The process had two stages and was held across three clusters, with students appearing for more than 23 cohorts. The first stage involved the Laterals process where 47 firms hired management graduates with prior work experience for various sectors such as technology, banking, consulting, general management and analytics. In the second stage, the companies were grouped into cohorts based on the sectors and profiles they offered. The 2018 batch had 400 students. This year, six students opted to work on their own ventures, under the guidance and mentorship of the Centre for Innovation, Incubation and Entrepreneurship. 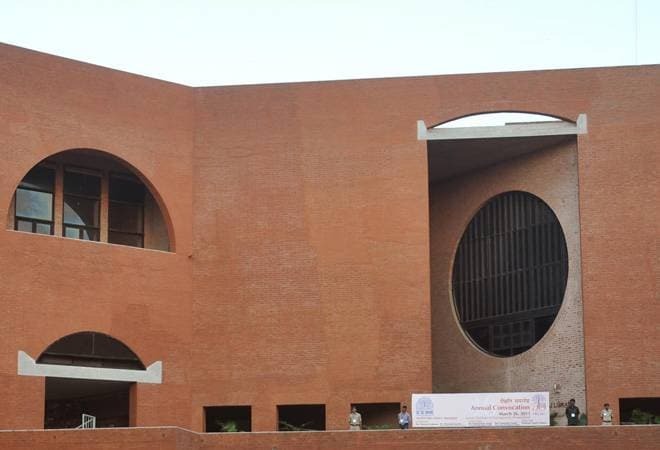 "IIM-Ahmedabad has always encouraged students to take up entrepreneurship as a career. This year six students opted out of the placement process to work on their own ventures," an IIM-A press statement said.